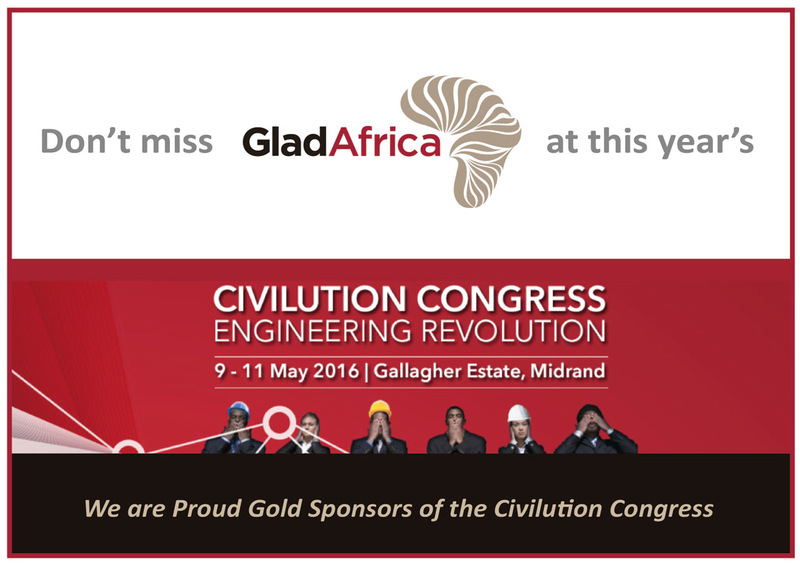 GladAfrica Group, a 100% Black Owned Engineering firm has announced its Gold Sponsorship of the 2016 Civilution Congress. The bi-annual Civilution Congress is a platform for engineers to bring about transformation, diversity, leadership and evolution in the local and global society. The intention is also to improve the quality of life for all citizens through collaboration between communities and government. Group CEO of GladAfrica, Kulani Lebese, expressed his heartfelt support for the initiative which he says is aligned to GladAfrica’s own social conscience. “At GladAfrica we remain committed to transformation and social change for the betterment of South Africa and indeed the rest of Africa. The ideals of the Civilution Congress speak directly to the ethos of our firm and we are therefore proud to be premium sponsors,” said Lebese. The event, scheduled for 9-11 May 2016 at Gallagher Estate in Midrand, Johannesburg, provides a platform to reposition engineering to its rightful place and utilise engineering skills assets to the optimal. The Civilution movement, powered by the engineering industry, works toward removing hindrances that preclude engineering practitioners from doing what they should be doing.